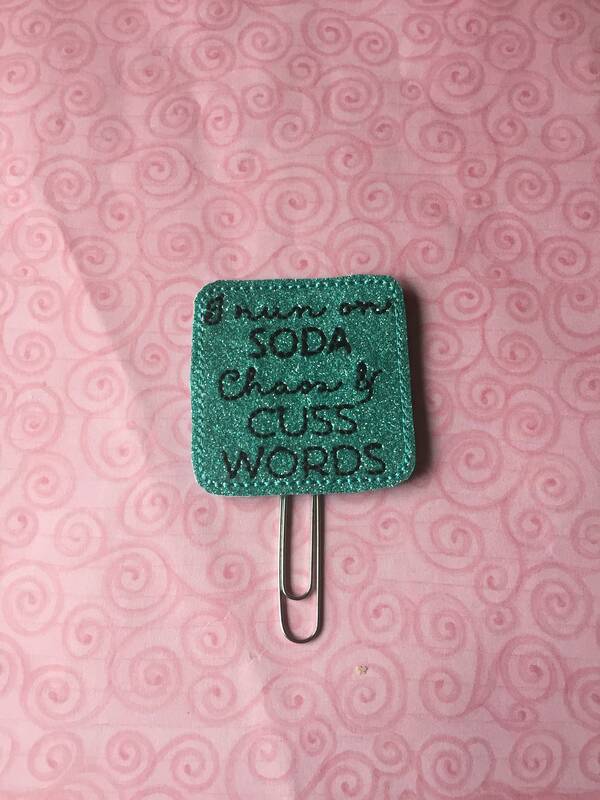 Soda & Cuss Words planner Clip/Planner Clip/Bookmark. 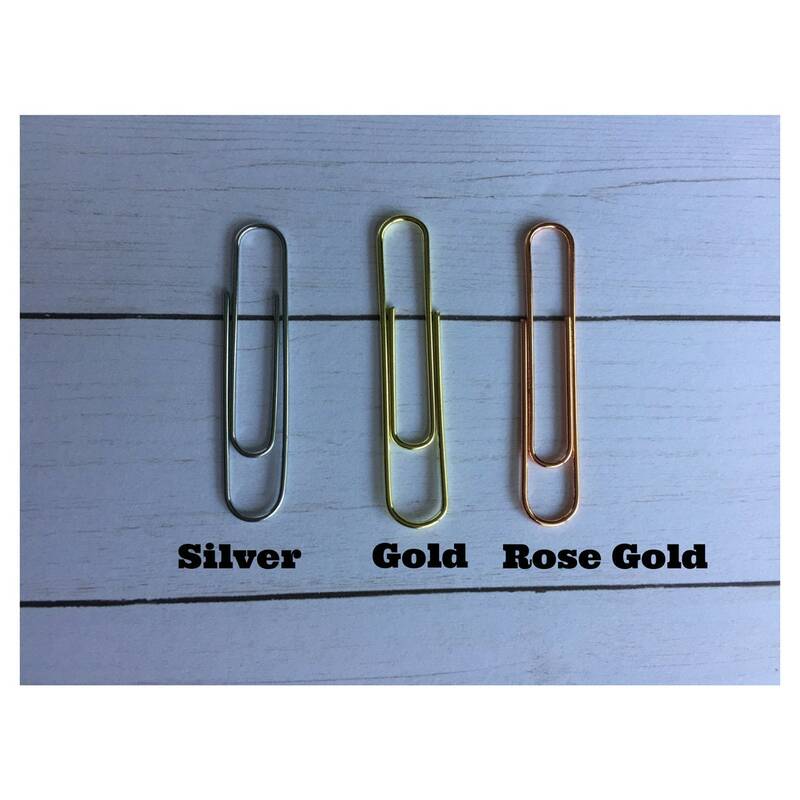 Bow Planner Clip. Snarky Planner Clip. Cuss Planner Clip. Large paper clip with "Soda & Cuss Words" vinyl embellishment. Super funny and cute. Love it.